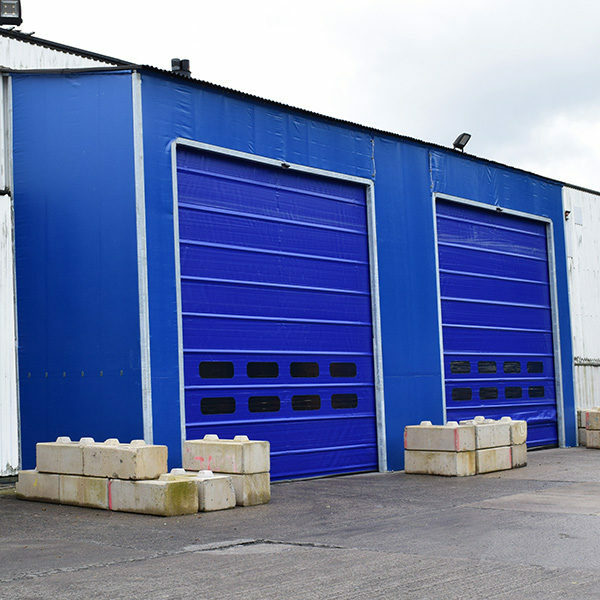 Fastflex fast action doors are designed to be cost effective, robust and efficient. 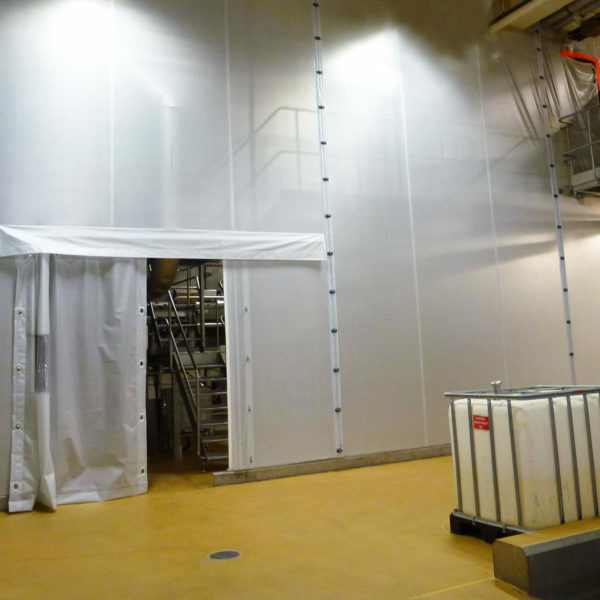 Westgate can support your replacement door project or install Fastflex as part of an integrated solution, giving you access points in a Flexiwall partition. We offer a standard range of door sizes, fabrics and operation options but can also work with our customers to design, manufacture and supply bespoke internal and external doors. 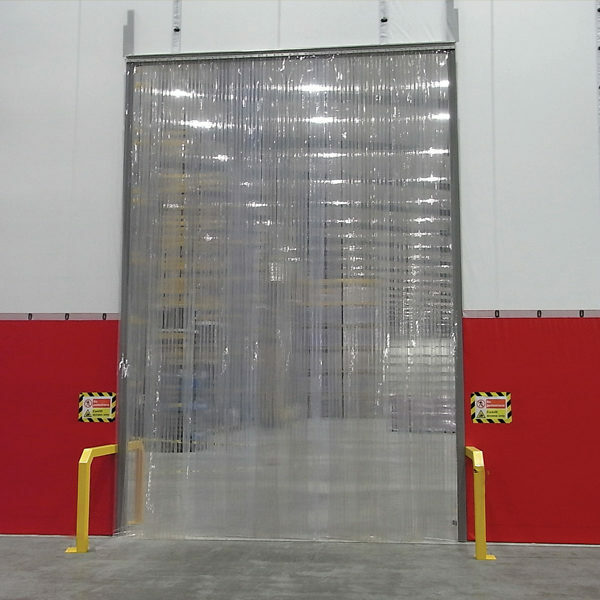 Westgate’s Flexidoor crash doors offer a cost effective unrestricted access solution as part of your Flexiwall, Flexiscreen or Anchorwall partitioning project. 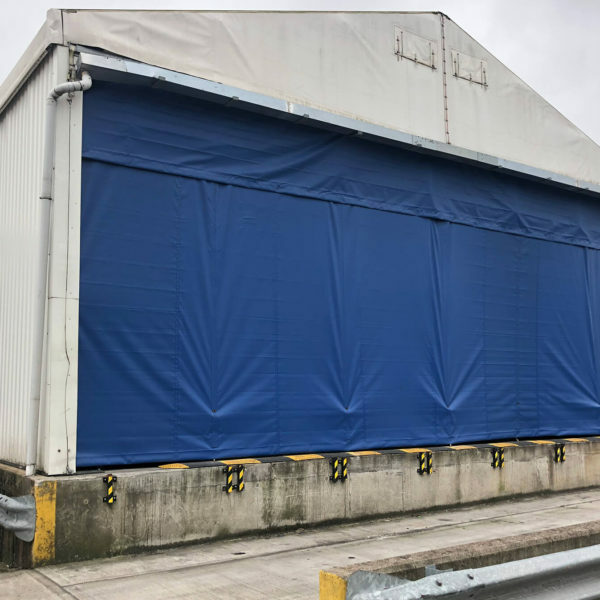 Doors panels are available in a number of configurations to suit visibility requirements and traffic type. Flexicurtain from Westgate can be designed to any height and width to provide a retractable access option for either internal or external applications. 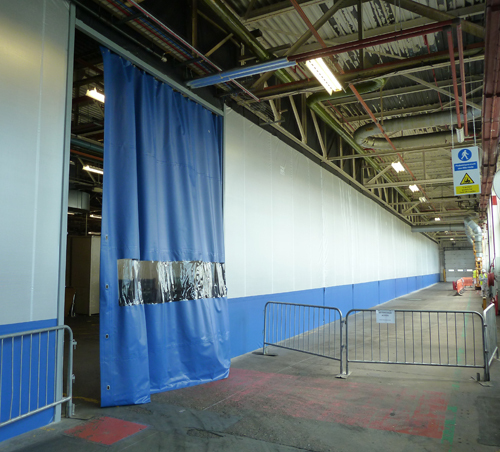 Curtain access options can be installed standalone or incorporated into a Westgate Flexiwall or Flexiscreen partition.